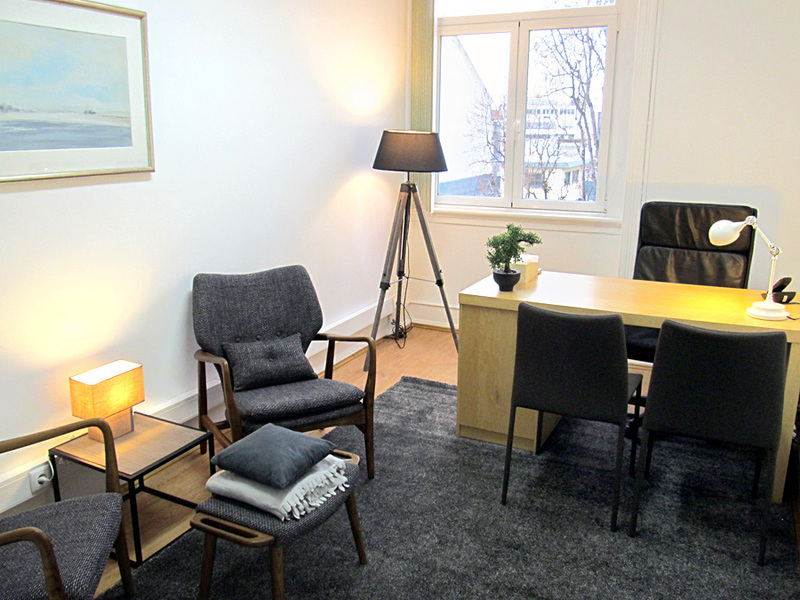 We provide five consulting rooms, fully equiped and with included services. 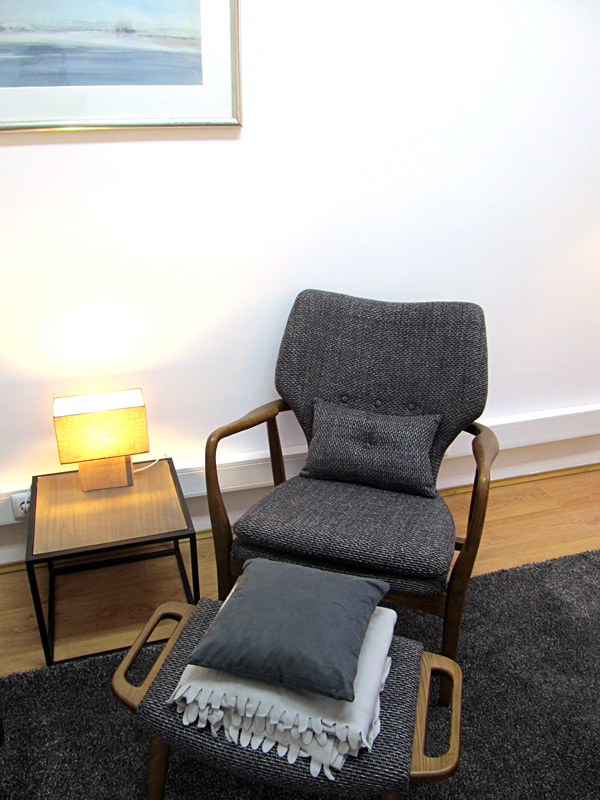 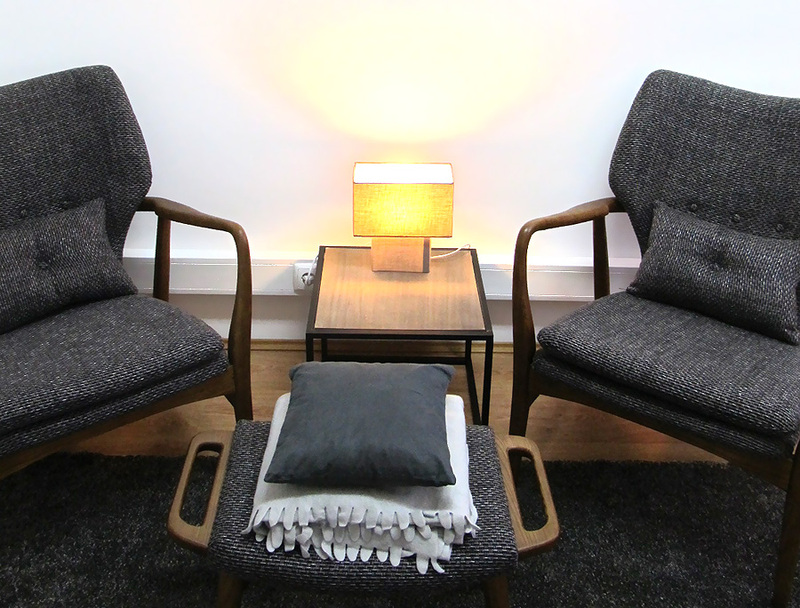 Consulting room 46 provides the warmth and comfort your patients need. 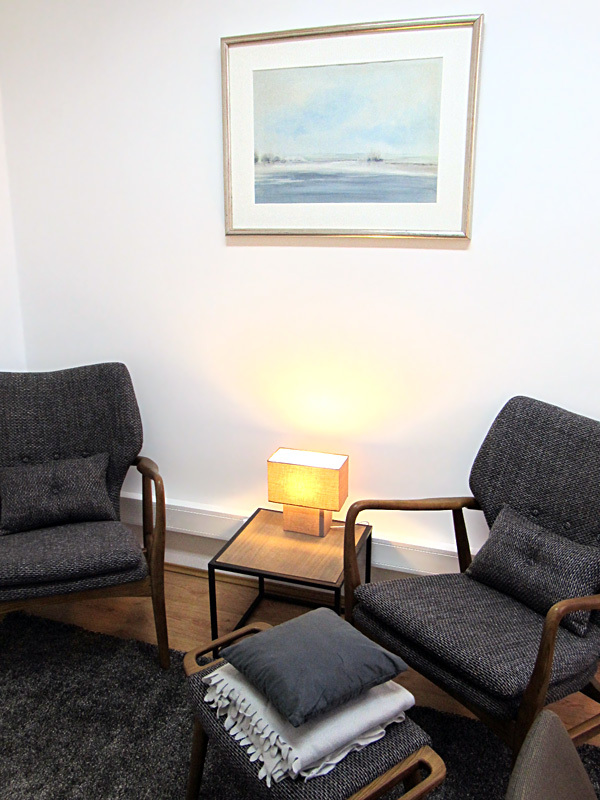 The large desk allows the attendance of 2 visits and the environment is suitable for consultations in psychotherapies. 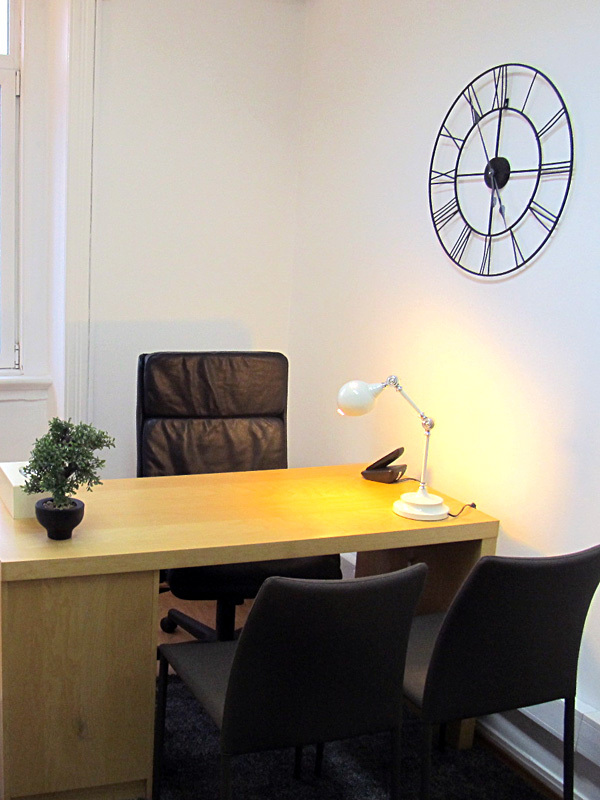 You can also hire other services such as agenda management, appointments, notifications by SMS and other complementary services. 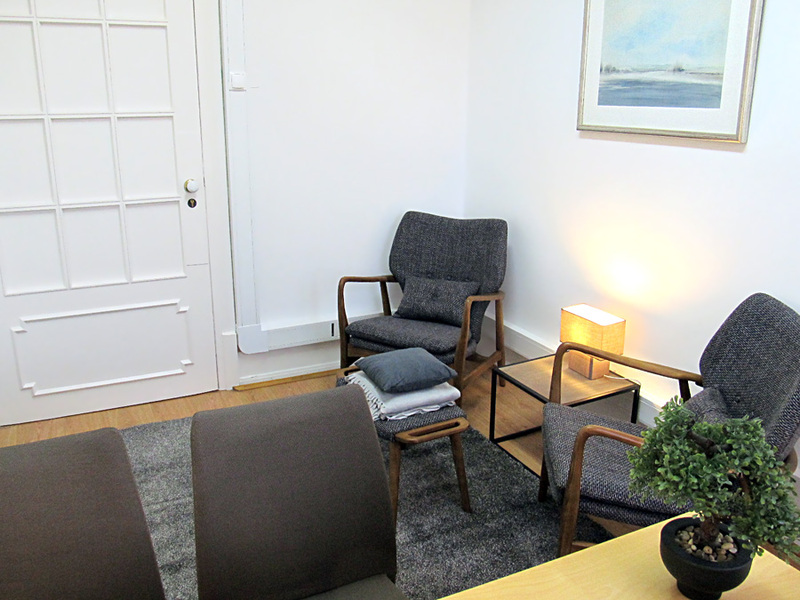 Contact us or book a visit for more information.